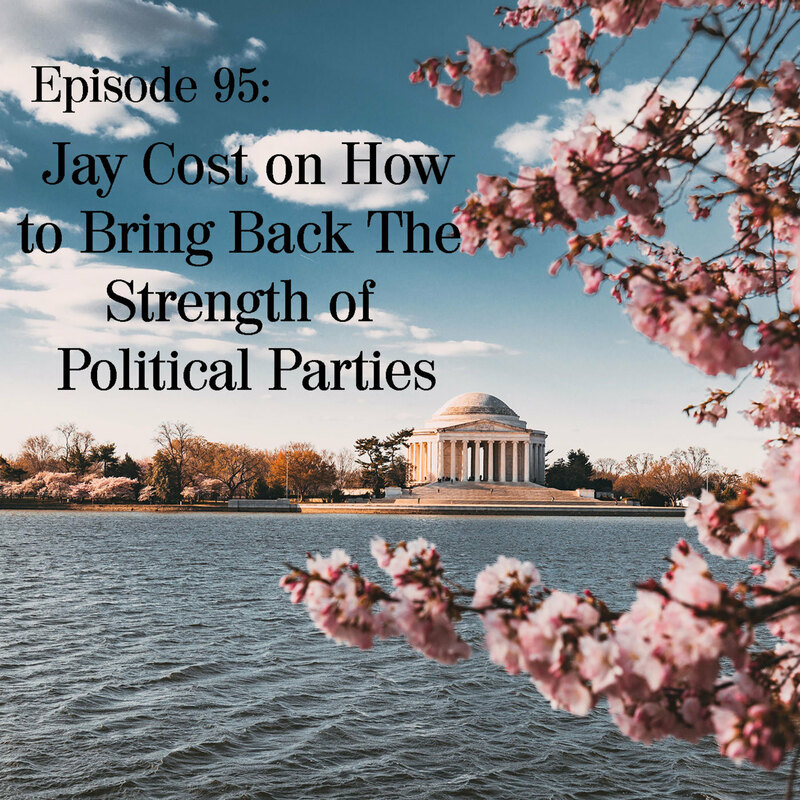 While Ben is recuperating, Jay and Andrea talk with AEI's Jay Cost about political parties, why they are weaker, have less ability to control members and what can be done about it. Jay and Andrea also discuss the latest with the Russia investigation and the overhaul Trump is making at DHS. This is also the first week there is premium content. The discussion with Jay Cost continues where he discusses his outlook for the 2020 election and has some very interesting things to say about the Never Trump movement. The best part is, if you sign up, you'll be able to listen in the same podcast app! Just go the Supporting Cast site and sign up in seconds! It's a small fee for some really interesting extras. So give it a try. There are no commitments.